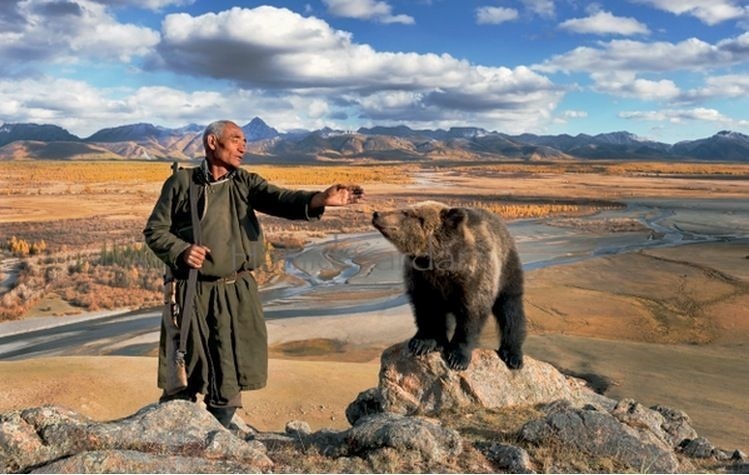 While the definition of lost is technically defined as, "not knowing one's whereabouts", sometimes the word can be fitting in other situations as well. 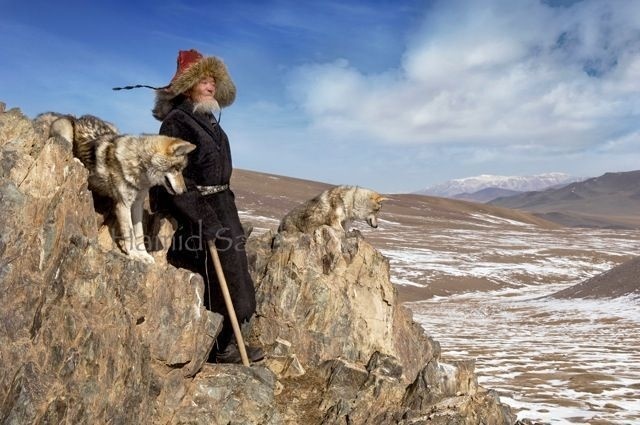 For example, this tribe was not lost, but more so unknown. 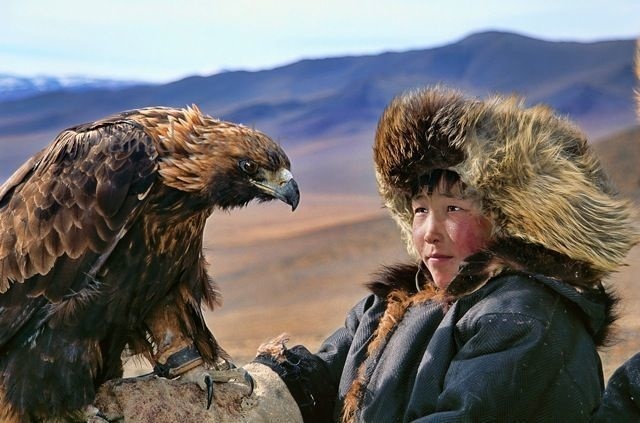 They were recently rediscovered, and with that discovery, we found out a lot of knowledge about them, and all of the amazing things they do. 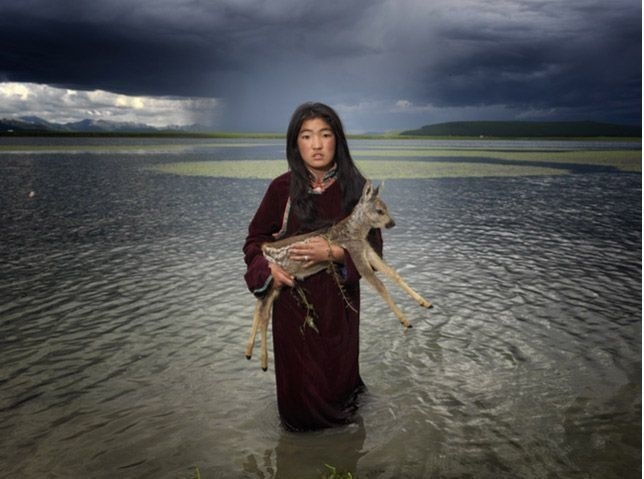 Photographer Hamid Sardar-Afkhami recently visited this lost Mongolian tribe and documented what he saw through a series of breathtaking photographs. 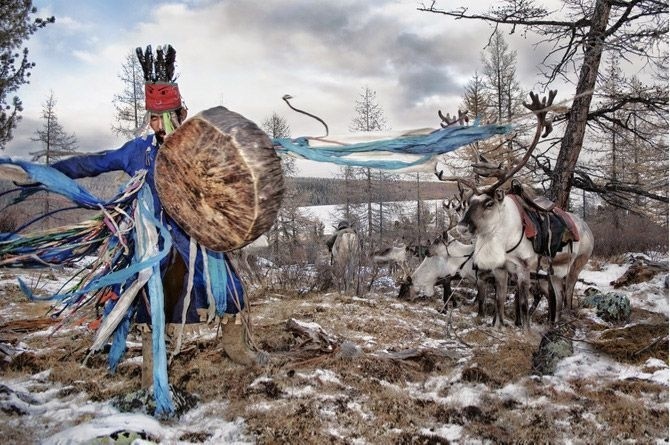 They are some of the most beautiful pictures I have seen in a very long time. 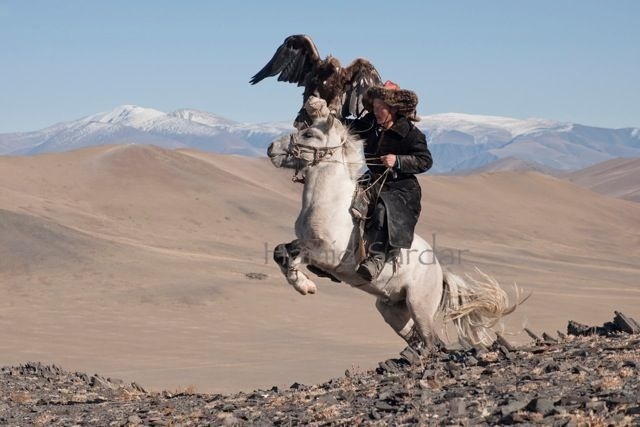 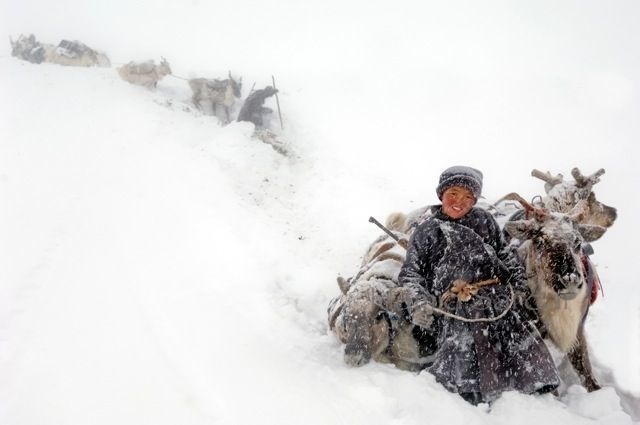 They highlight and document the daily lives of this lost Mongolian tribe. 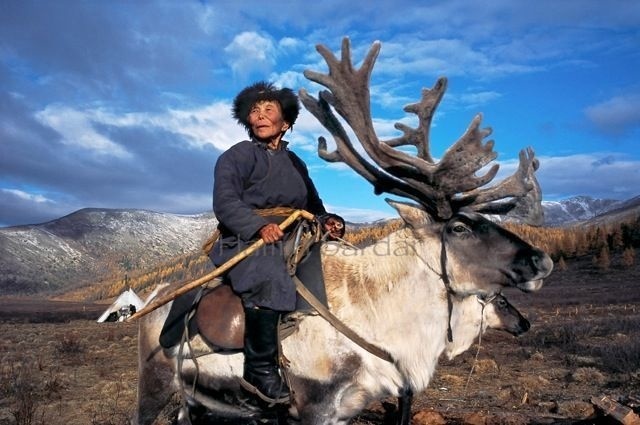 The Dukha people are part of a Tuvan-Turkic tribe. 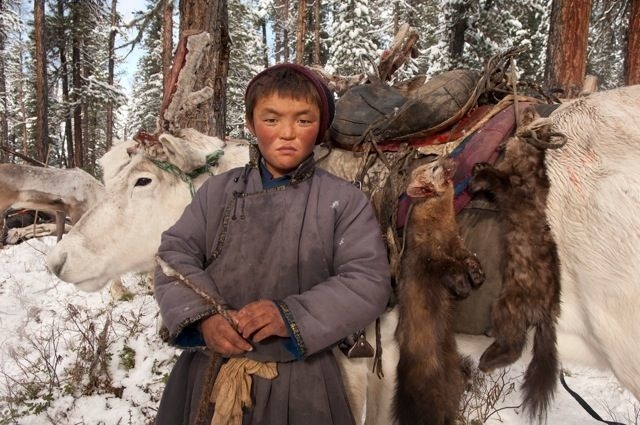 They live in a desolate area on the border of Mongolia and Russia. 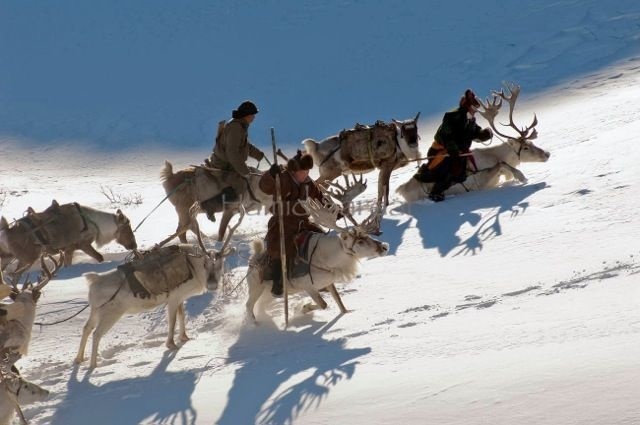 They are known as reindeer herders. 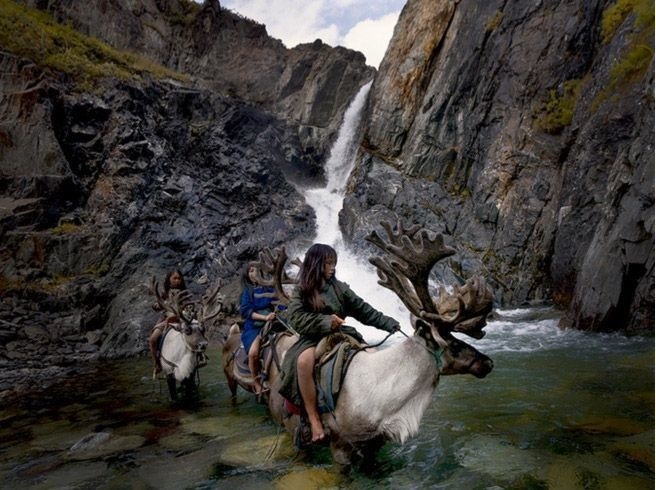 There are only a few hundred people within 44 families left in this tribe. 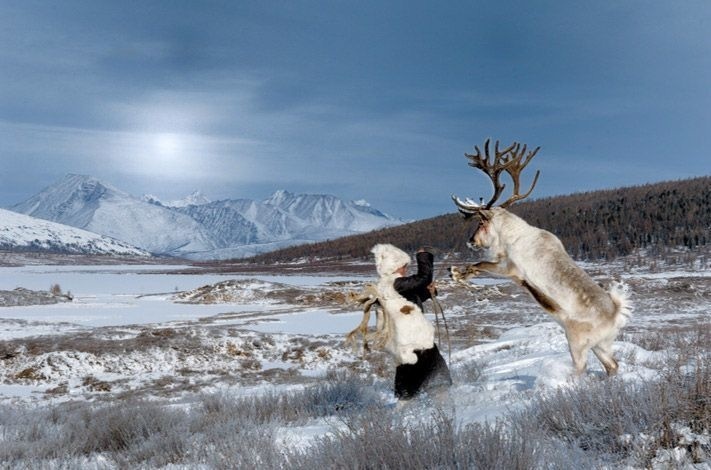 Their reindeer population is diminishing as well. 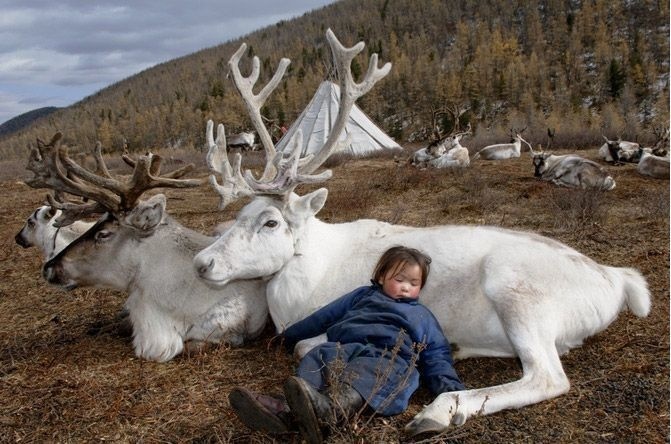 Children in the tribe are exposed to the beautiful reindeer from birth. 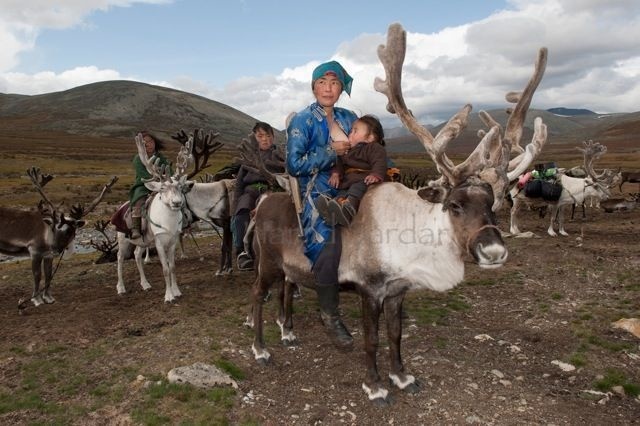 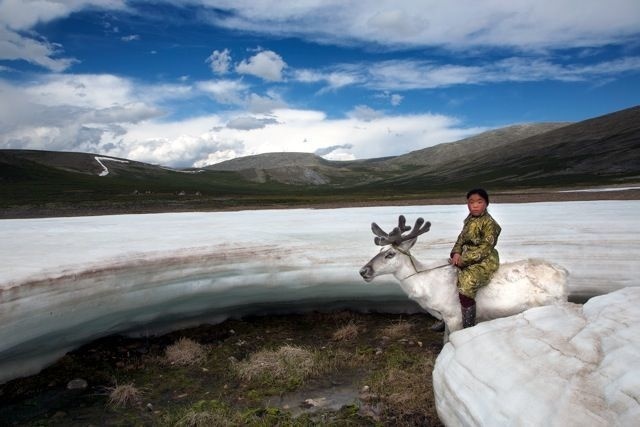 The reindeer are docile and gentle companions, even to the smallest of Dukha children.